Domaine Louis Moreau was established by the Moreau family, who had been in the region since 1814. Located in Chablis, the northern appellation of Burgundy, the domaine owns vineyard parcels in five of the Grands Crus, including a monopole, as well as parcels within Petit Chablis, Chablis and the Premiers Crus. 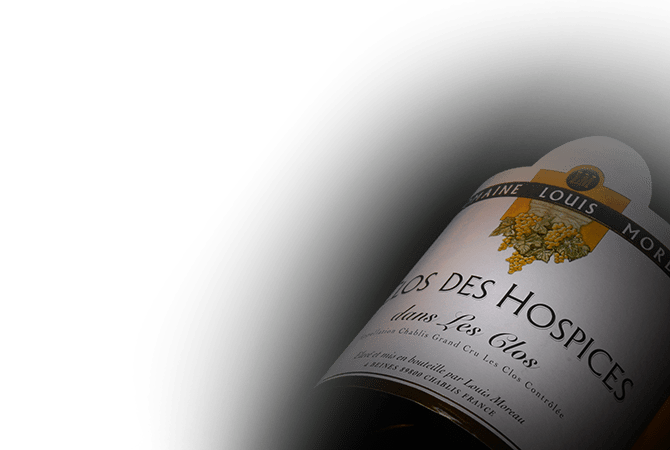 The most prestigious of its wines is the monopole Chablis Grand Cru Clos des Hospices dans les Clos. The wines of Domaine Louis Moreau combine minerality, fineness, elegance and purity.